Having a fun afternoon today - speaking at the St Josephs Primary School in Queenstown, about my sport SBX and encouraging everyone to come and watch one of the many events at the Winter Games. Thinking about my career so far, I realise how lucky I've been - my sport has allowed me to meet a diverse range of people, visit some amazing places and experience things that I may not have been able to do. Taking every opportunity - my motto " Go 4 it! " Great fun my 1st AFL match at MCG Melbourne - after ANC Champs 8/15. 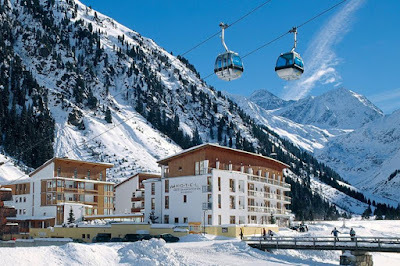 Amazing accommodation/location in Austria Nov 14 - training & competing in Europe. 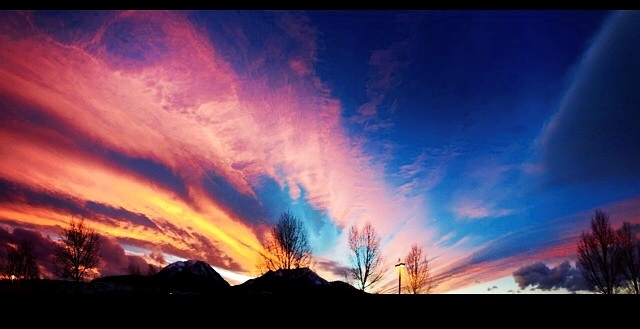 Awesome Colorado sunset as I leave the gym in Silverthorne, Colorado 2015. Remote training locations - to practice, practice, practice! Ski Cooper, Colorado.